Michael was articled in 1956 and trained with the city firm of Middleton Lewis (subsequently merged with Lawrence Graham). The firm specialised in Marine Insurance, Shipping, Salvage and associated work but with a particular emphasis on Admiralty Law. Michael qualified in 1961 and formed his own practice in 1967 before becoming a partner with Edmund Grower in 1993. 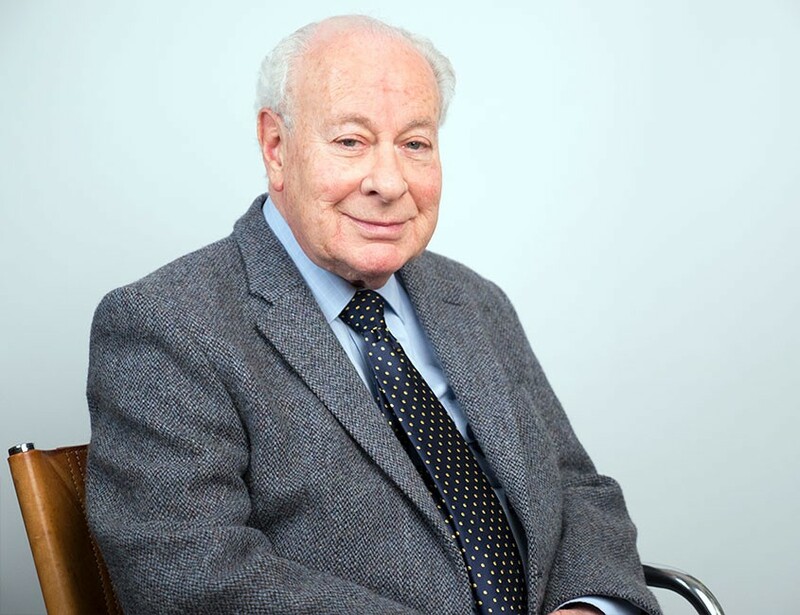 Michael Freeman has over 50 years of experience as a Solicitor. His main focus is to help clients with their personal and business transactions. He believes in plain speaking to settle disputes wherever possible and is known for his negotiating skills. His experience extends to Partnership Agreements, Shareholder Agreements, Joint Venture Agreements and Settlement Agreements. Although he aims for amicable dispute resolution, he is a skilled litigator with experience in the major Courts. Michael represented over 2,000 names in the UK and in a number of international jurisdictions in attempting to protect them from the fallout from the Lloyd’s débâcle of the 1990s. The case involved many trials in the Commercial Court, eight appearances in the Court of Appeal and two in the House of Lords. It remains the longest running commercial litigation in the history of the Commercial Court. In many cases Michael continues to act for the families of the Lloyd’s Names individually. He also represented 1,250 Names in an Action against the British Government for non-compliance with the First Non-Life Insurance Directive insofar as it related to Lloyd’s of London. Michael has acquired wide experience in all aspects of General Commercial and Insurance Litigation and also specialises in a broad spectrum of Commercial law, including Commercial Contracts, Personal Agreements and the Law of Guarantees as well as both Corporate and Personal insolvency. In B & S Contractors v Victor Green Publications  ICR 419 Michael successfully established the concept of Economic Duress and in the case of Garrow v Society of Lloyd’s, Times 28 Oct 1999, he acted for Simon Garrow when the Court of Appeal confirmed the right of set-off in Bankruptcy to be akin to the then recently established right in a winding up. Michael also undertakes selective private client work, particularly negotiating Matrimonial Financial Settlements. It was his landmark case of Gojkovic -v- Gojkovic (No 2)  2 FLR 233;  Fam 40; Times, 01 May 1991;  1 AER 267 that established the concept of “Partnership” rights for the Wife. Michael has lectured frequently, touring America and Canada in connection with his various cases and for the College of Law in a webcast on the Insolvent Testator and the Bankrupt Beneficiary. Michael has lectured frequently, touring America and Canada in connection with his various cases and for the College of Law in a webcast on the Insolvent Testator and the Bankrupt Beneficiary.